Technically ‘hybrid supercars’ should be an oxymoron. After all, the word ‘eco’ and gas guzzling engines, have never really gone together. However, some car manufacturers have now started to design cars that match low carbon emissions with high speed and performance. Adopting the technology used in motorsport, a range of hybrid supercars have hit the dealerships over the past few years. And, when you choose to drive one of the following, you can go fast whilst going green. Gorgeous, and eco-friendly, the Porsche 918 Spyder is a top class hybrid supercar that has been fondly appreciated since its release. With two electric motors mated to its petrol engine, the total power supply goes up to a whopping 887bhp. 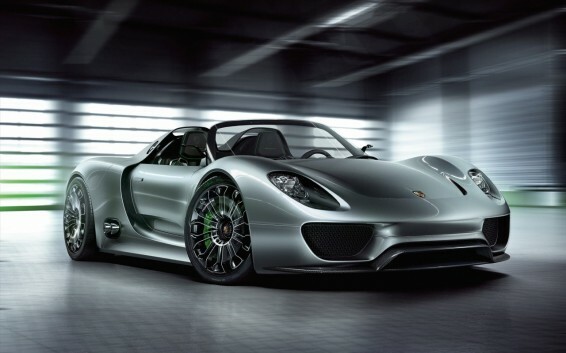 Able to cross 120mph in under seven seconds, the Porsche 918 Spyder certainly doesn’t hang around. She’s also the only car in her class to have a foldable roof – perfect for those days when you want to let your hair down, and take a long road trip. 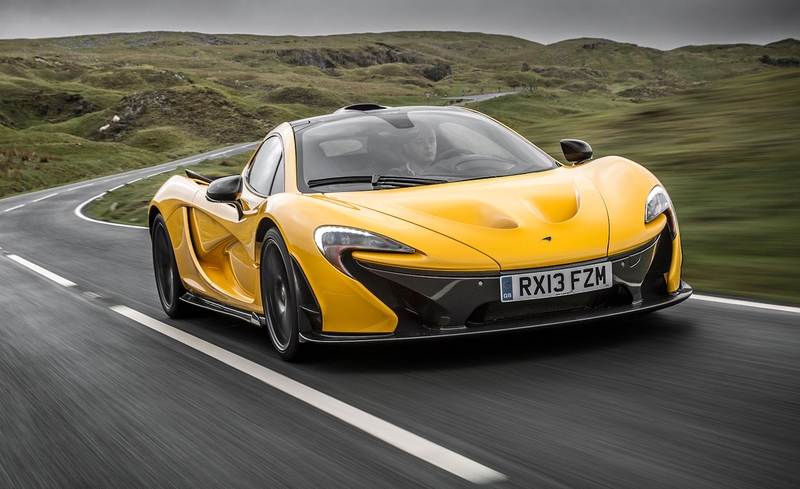 Available in a variety of striking colour combinations, the McClaren P1 is the successor to the famed McClaren F1. Built upon the solid Formula 1 technology, but designed to include hybrid technology, the P1 is very similar to its older brother and doesn’t skimp on style or performance. Able to go from 0 to 60mph in 2.8 seconds, it’s quick to warm up, and impressive to drive. It was a hot seller too, with all 375 of the units produced since November 2013 selling out. You’ll struggle to buy one unless you can find a seller willing to part with this beauty. 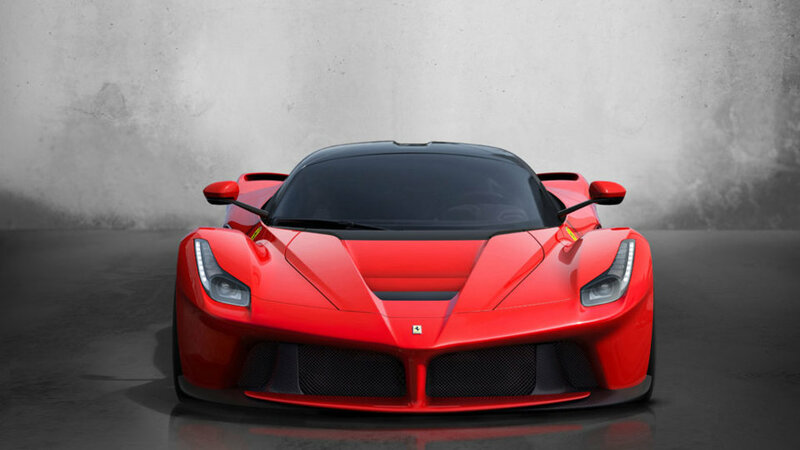 A limited production hybrid sports car, LaFerrari (also known by its production name of F150), was officially unveiled in 2013. It is the first hybrid to be produced by Ferrari and all 499 of the cars that were produced were reserved before production even began. The car has a top speed of 217mph, and is capable of reaching 60mph in under three seconds! When tested on a road circuit, it was also proven to be the fastest road-worthy car that Ferrari had ever produced. With a beautiful design, top speed and performance, and a number of high quality electronic controls, LaFerrari is one of the best hybrid supercars that we have ever seen. 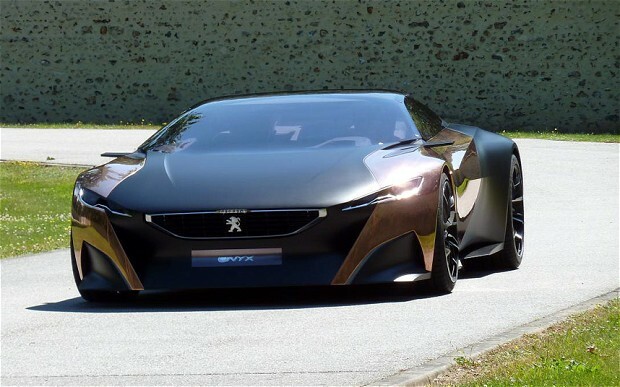 The most striking car to have ever been released by Peugeot, the Onyx is a concept car that was unveiled at the Paris Motor Show in 2012. Although there haven’t been any plans to manufacture the car, we felt it was definitely worth a place on this list due to its unique concept. A range of crazy materials were used in the design of this car, including hand beaten copper, felt, and crushed pieces of newspaper. But don’t let that fool you – this beauty isn’t happy unless she’s doing at least 50mph, and even the gang at Top Gear gave her rave reviews. Nowadays, everyone is looking for ways to go green. And, as the above hybrid supercars show, you don’t need to sacrifice performance to be eco-friendly. Previous page Previous post: What Is SR22 Insurance and How Do You Get it?